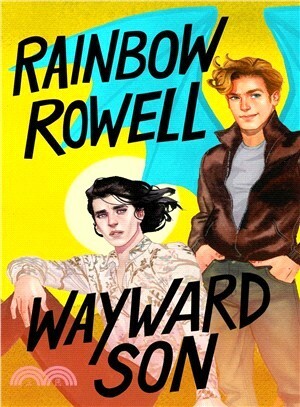 Wayward Son is the forthcoming book from #1 New York Times bestselling author Rainbow Rowell and the sequel to Carry On. The book will be published on September 24, 2019 from Wednesday Books, an imprint of St. Martin's Press. This title will be available in hardcover, ebook, and audio editions. The cover and copy for Wayward Son will be revealed soon.